ews like this doesn’t help in the battle against conspiracy theorists. Way to go NASA. You announce putting a ROVER on the moon by 2023? That will take us 4 years? 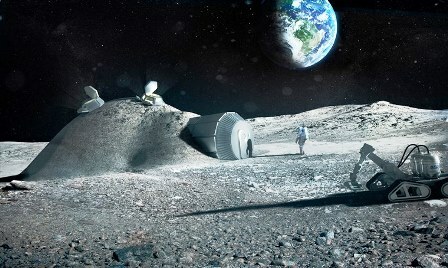 Then, you set the ambitious goal of following that up with astronauts on the moon in 2028? It looks like these astronauts in 2028 will be staying for a while. Still hadn’t there been work on going to Mars? 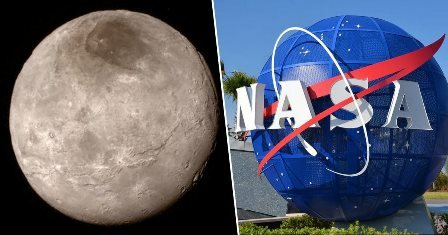 To be fair, it appears as though NASA has big plans for this future lunar base and it should be quite the facility probably with a Tang bar and “Earth” roofs. At any rate, this is a real gut punch for those of us feebly trying to put out the conspiracy fires that keep popping up like whack-A-moles.